The Park City growth continues to expand east towards the Jordanelle. The new developments are all taking advantage of the gorgeous views across the Jordanelle reservoir and onto the Deer Valley ski runs coming down to the Mayflower entrance. This area is going to look a lot different in the years to come with the Jordanelle Parkway road connection providing easier access to Deer Valley, the addition of a non motorized dock on this side of the Jordanelle reservior, and the multitude of trails and other recreation going in (not to mention the Mayflower Mountain resort expansion of Deer Valley). Golden Eagle is situated across 248 from Tuhaye and offers stunning lake, mountain, and ski resort views. This development will be comprised of 328 Total Homes in 3 development phases; all single family homes. The first phase of lots are available now: 0.5 to 1 acre lots starting at $295,000. 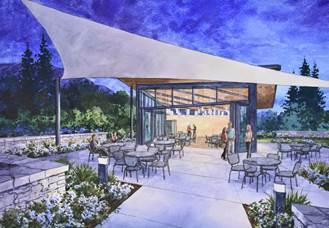 For amenities: a community gathering space is planned with kitchen, bathrooms, indoor and outdoor spaces, fire pit, etc. The HOA dues are projected to be low at $148 per month. Klaim is in the town of Hideout, just west of Park City off of 248. This development will feature 88 townhomes, 3-5 bedrooms all with a 2 car garage. 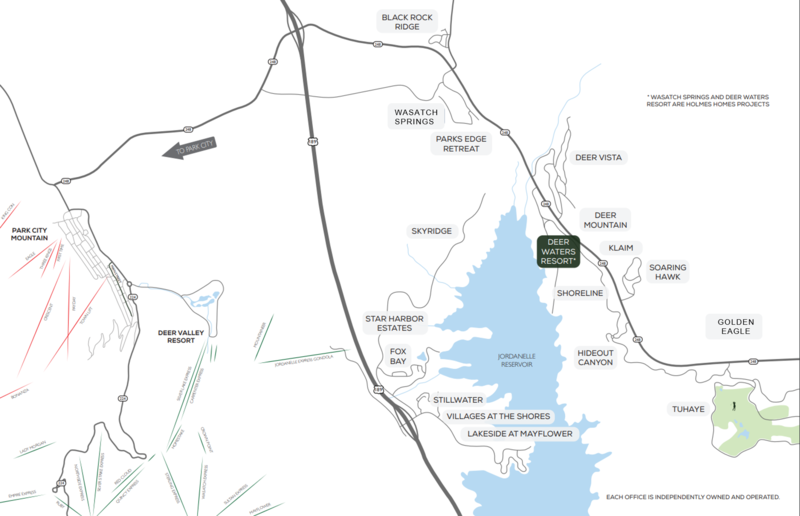 Deer Waters is also in Hideout and will be situated on the east side of 248 - with access to the Jordanelle reservoir. The 1st phase released will be 40 units, all duplexes, with 3 floorplans available. Prices starting at $665,900. Please reach out if you would like more detailed information on any of these developments or the area. We are happy to answer questions and make sure you are well informed! Posted in Park City Real Estate, New Developments | 0 Responses to "JORDANELLE DEVELOPMENTS...There's More!" The Resort Village planned in Mayflower Mountain Resort will have a five-star hotel and a four-star hotel as well as a ski beach, a promenade, an ice-skating rink, and trail development that could connect Deer Valley, Park City, the Deer Crest area of Deer Valley, and Wasatch Mountain State Park. The build is anticipated to happen over a 15-40 year period, as improvements have already begun it's likely the first lift(s) will be installed next summer. 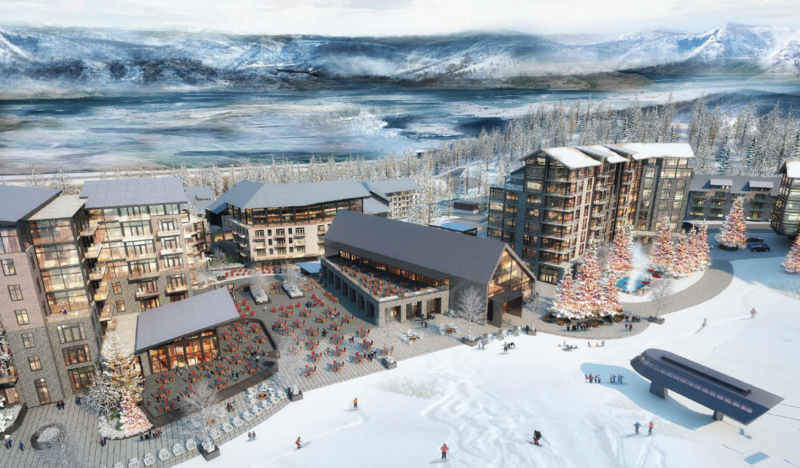 Posted in New Developments | 0 Responses to "MAYFLOWER MOUNTAIN RESORT"
SkyRidge Development, LLC announces SkyRidge, an ideal four-season master planned community in Park City, Utah. This remarkable and rare property is located on the northwest shore of the Jordanelle and will consist of 485 premier homesites designated for single family homes on 670 acres with over 50% preserved as open space. The Jordanelle Parkway, which will connect the Mayflower Exit on US-40 to State Highway 248 at Browns Canyon, is under construction and anticipated to be completed by mid-summer 2019. SkyRidge offers the perfect balance of convenience, privacy, luxury, and active outdoor lifestyle. 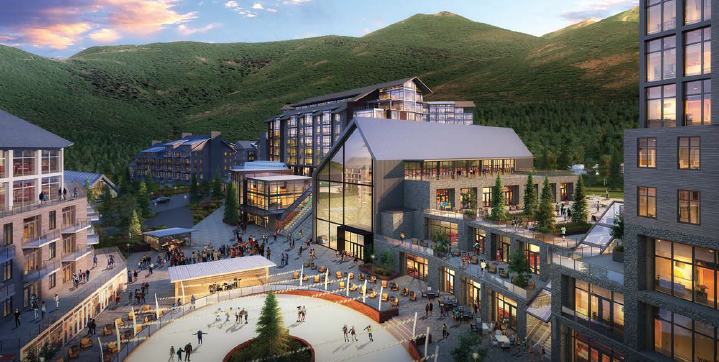 Residents will enjoy an extensive range of residential and recreational amenities and easy access to Deer Valley Resort, the new Mayflower Ski Village, the Jordanelle, and Park City Main Street. The Clubhouse will be the heart of SkyRidge, and features an infinity pool, cabanas, splash pad, grocery café with bar, game room, fitness facility, and locker rooms. The SkyRidge Golf Academy will be comprised of a pro shop, practice facility, driving range, putting greens and three golf holes. The three holes - par 5, par 4, and par 3 - are designed with multiple tee boxes and greens, creating a new challenge every time you play. Open to residents and the public. The Equestrian Center at SkyRidge will be accessible to residents and the public. Participants will have use of the 18-stall barn, training facility, indoor and outdoor arenas, pasture, washing and grooming areas, and dedicated equestrian trails. 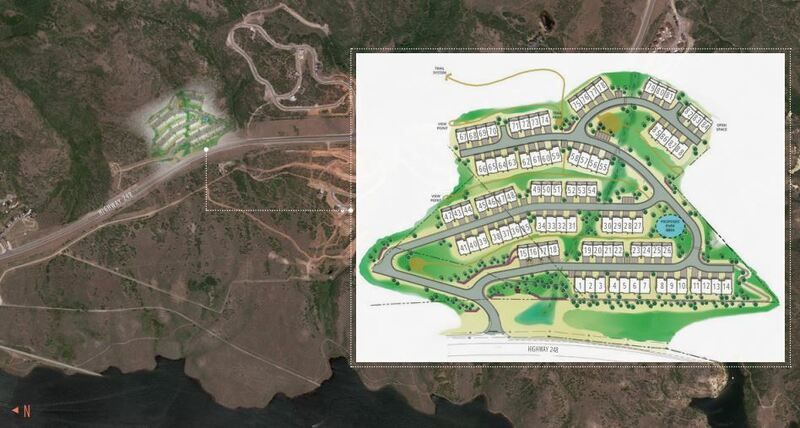 SkyRidge has worked diligently with Mountain Trails Foundation to connect the SkyRidge community to the Park City trail network and is adding miles of pedestrian, hiking, biking and horse-riding trails. SkyRidge is a place to escape from the everyday and become immersed in the tranquil natural scenery, picturesque sunsets, and starry night skies while reconnecting with what truly counts. 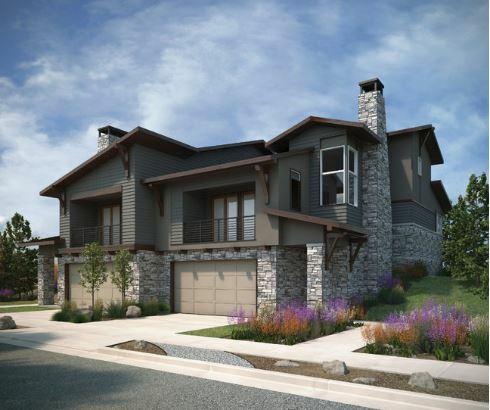 SkyRidge launched with an initial 132 homesites starting at $220,000 with anticipated completion late summer 2019. Homesite reservations are being taken. 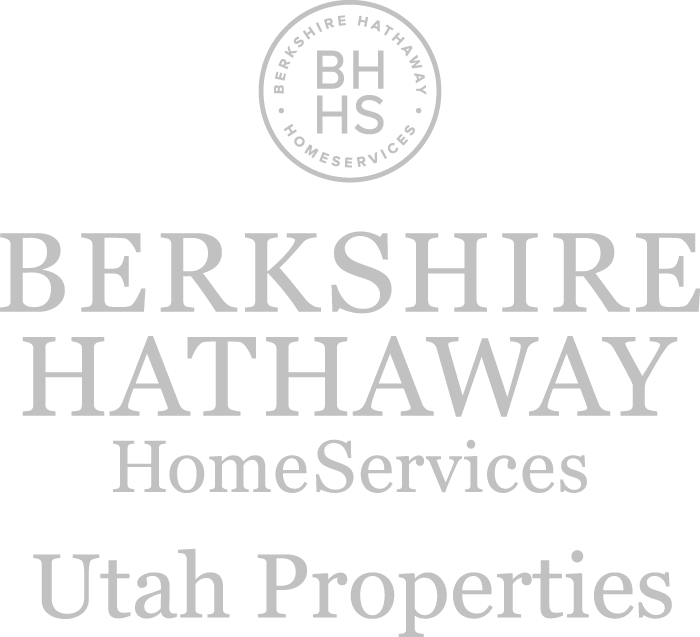 Berkshire Hathaway HomeServices Utah Properties is the listing agent. What are the major infrastructure improvements and completion dates? SkyRidge, working with MIDA, is coordinating the current construction of the long-awaited Jordanelle Parkway which will connect the Mayflower Exit on US-40 to State Highway 248 at Browns Canyon, and completion is anticipated by mid-summer 2019. The Jordanelle Special Services District (JSSD) will provide water and sewer services. The Jordanelle Specially Planned Area (JSPA) planning commission, a division of Wasatch County is the land planning authority. How is SkyRidge configured? 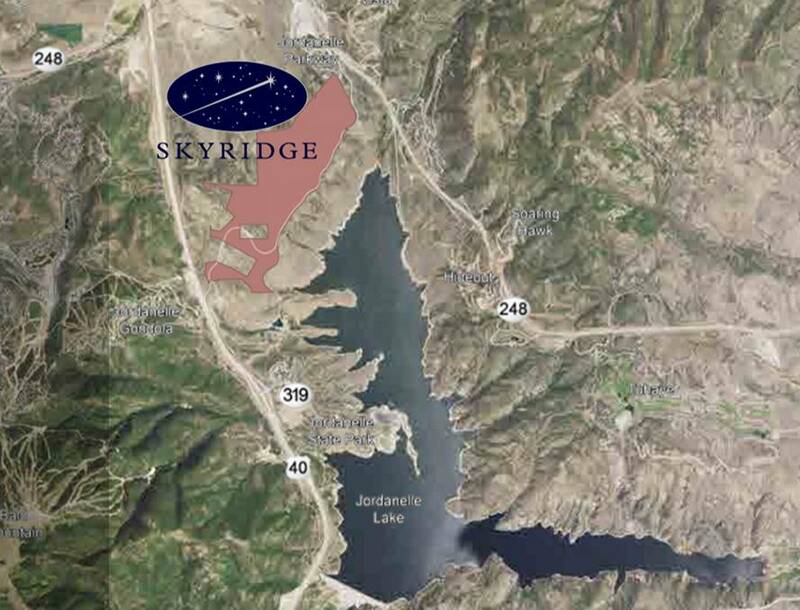 SkyRidge will be developed over multiple phases. Phase One will consist of 132 Homesites in the Orion, Ursa, and Constellation Subdivisions with an anticipated completion date of late Summer 2019. What are the SkyRidge Home Size specifications? Posted in New Developments | 1 Responses to "INTRODUCING SKYRIDGE A MASTER PLANNED COMMUNITY, PARK CITY, UTAH"